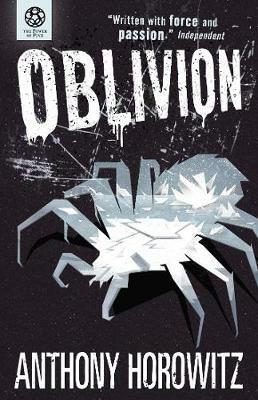 The epic conclusion to the ever-popular supernatural series, by the number one bestselling author of Alex Rider. Having escaped from Hong Kong, the five gatekeepers - Matt, Pedro, Scott, Jamie and Scarlett - are lost in a hostile and dangerous world. As they struggle to re-group and plan their next move, the malevolent King of the Old Ones gathers his forces in Oblivion: a desolate landscape where the last survivors of humanity must fight the ultimate battle.